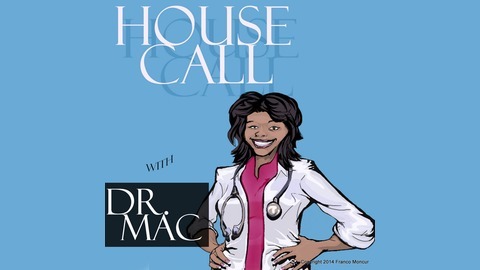 HouseCall with Dr. Mac was created in 2014 with the goal of helping individuals connect their health dots. This means that we wanted to create an inviting space where people could share their stories, hear from Healthcare Providers and help the members of the community become integral parts of their healthcare team. 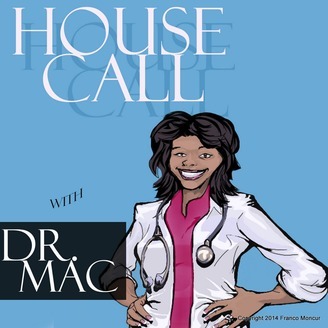 Please visit us at housecallwithdrmac.com and join the HouseCall chat so you don't miss any updates! Episode 108: Not all snoring means the same thing. It's more than just an annoyance and believe it or not, not all snoring means the same thing. Snoring could mean something much bigger than a "hard sleeper". It could be a risk factor for hypertension, an irregular heart beat and even death. Today we are going to talk about this symptom and what else it could mean for your health.